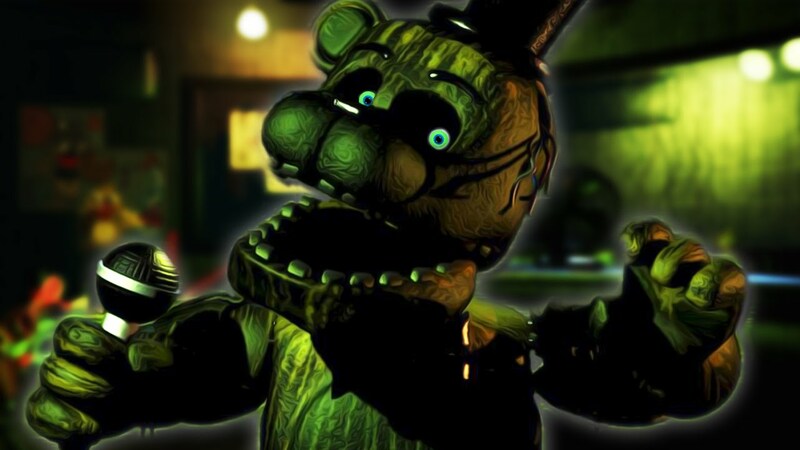 With the recent release of Five Nights At Freddy's: Sister Location on October 7th, the internet has been abuzz with the latest of Scott Cawthon's animatronic masterpieces. 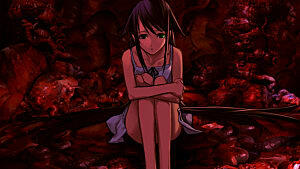 However, a lot of people seem to be upset that the game is too short. 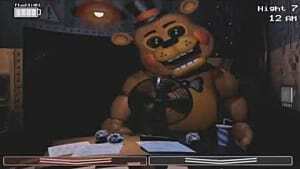 Granted, the game does not take long to beat, however there exists a specific reason for the structure of FNAF:SL. 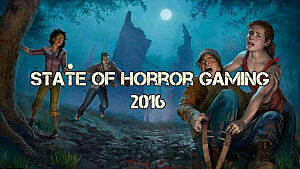 The radical change of pace and the way the player interacts with the animatronic animals has been carefully and skillfully crafted. Why? Because it isn't actually a game. 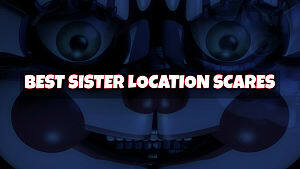 Sister Location isn't just a game, it's a playable trailer. Now, hear me out. I know this sounds absolutely nuts, but Sister Location is more than a point-and-click horror game: it is a trailer for the Five Nights At Freddy's upcoming movie in 2018. This can be seen on the first night; it starts out exactly like its predecessors: the player starts off in some location while a disembodied voice shakily explains the details of the night-shift to some unsuspecting schmuck. 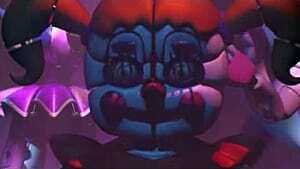 However, that is where Sister Location diverges from the rest of the FNAF family. 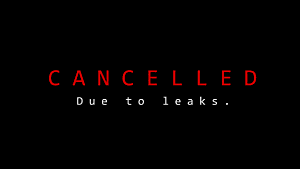 Unlike the titles that came before, Sister Location centers itself on a plot driven story rather than bombarding the player with jumpscares, draining batteries, and clogged vents. In this iteration, your hand is held through almost every part of the game: from starting your first night to tiptoeing past a motion triggered animatronic fox, you are instructed step-by-step how to overcome each night's challenges. Of course, that doesn't make playing it any easier, but what this storytelling does is ground the player in a narrative they have otherwise been missing out on with the previous four games. Sister Location is too short to be a FNAF game, almost too short. With games 1-4, players were forced sit through six (in-game) hours until their shift was over. They kept people on their toes, forcing them to think on the fly in order to avoid being crammed into an animatronic bear suit by the homicidal children's robots running towards the office from halfway across the building. 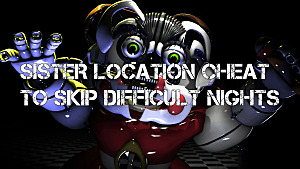 Nevertheless, Sister Location was played per audio instruction from either the resident AI or Circus Baby; there was never a moment when anyone playing could not figure out how to progress to the next shift , as someone would always come in say what exactly what needed to be said. The plot followed a new night watchman's five day work week at yet another animatronic establishment. However, it was this characters job to manage them and ensure they were in their proper places with 'encouraging' electrical shocks. Being an unspoken third party we could tell that what the player was doing could be cruel, albeit we were also willing participants in the torturing of androids. Without spoiling the story too much, you (as the 'janitor') have to take care of the animatronics every night after their big shows, parties, and celebrations. This is a far cry from being hunted down every night, but it doesn't mean that the threat of death isn't looming around the corner. Unlike the game that started this genre, P.T., Sister Location is not just a playable trailer, its trailer for the upcoming Five Nights At Freddy's movie, which is slated for sometime in June 2018. The elements that make it feel less like a game and more like an advertisement are the mechanics that govern every single one of the player's choices. Simply put, the game is plot driven. From the beginning we are given a story, a reason for why things might be the way they are, the player is given a purpose to stay put and see it out until the end. But, it isn't until the end of the game until the player realizes that Sister Location is incredibly short, much more so than any other game in the series. It's almost like the content is a Disneyland ride, and we more or less were a part of an attraction than an actual game. 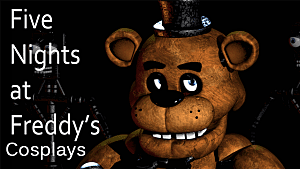 I could be wrong, Scott Cawthon could release 10 more Five Nights At Freddy's games in the next two years. But it would make more sense to release something more theatrical before putting your work aside to aid a movie studio in the production of a movie inspired by your video game. 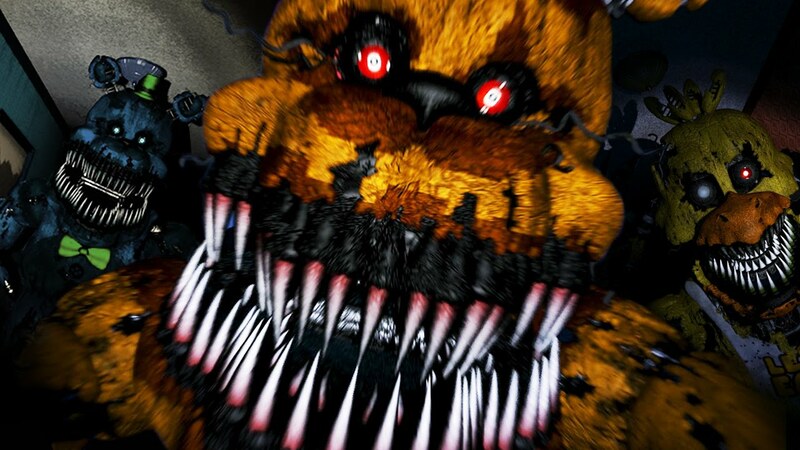 We know what Scott is capable of, and by judging Sister Location's content and length of gameplay, it make sense that he is holding something back. There is such a vast difference between the point-and-click survival horror that the series began as and what Sister Location has brought to the table. Something else is at play, and while its soon to tell whether or not a new game is in the works, everything that Sister Location is points to something a lot bigger brewing behind the scenes. 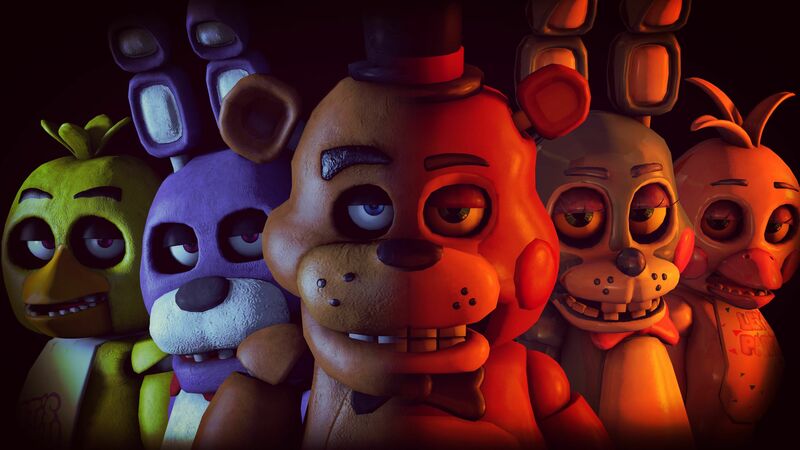 The release of Five Nights At Freddy's: Sister Location a few days ago has blown up YouTube, and its short pace and plot driven story has players scratching their heads. With people complaining that the game might be too short, a closer look has to be taken in terms of how Sister Location is structured and what sort of story it tells. In reality, it is most likely a playable trailer for the upcoming movie in June 2018. 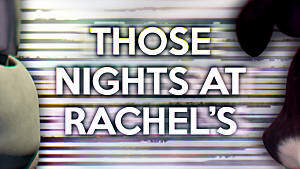 The Best Jumpscares of "Those Nights at Rachel's"